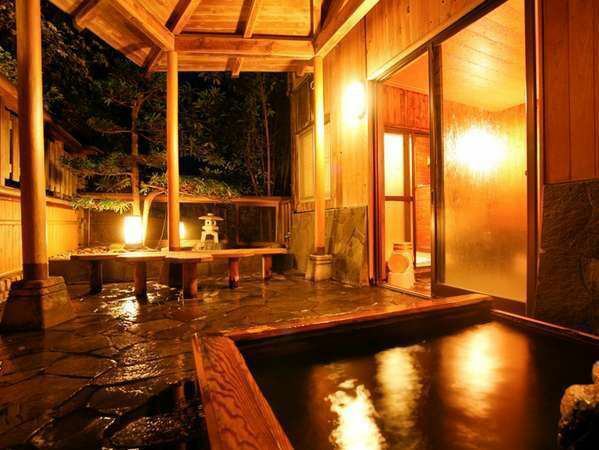 Popular private open-air bath "Tensui".Please listen to the birds singing and spend the best time. ※In case of many reservations you may not be able to meet your request. Women's bath【Otoha (Otoha)】Small rabbit accessories from the small window behind the bath! I find it cute and smile when I find it. A quiet and relaxing indoor bath is rock making which imaged the Sea of ​​Japan.I hear the sound of the hot spring quietly. Birds singing and insect bites are changed to BGM, and then a breath is blown. 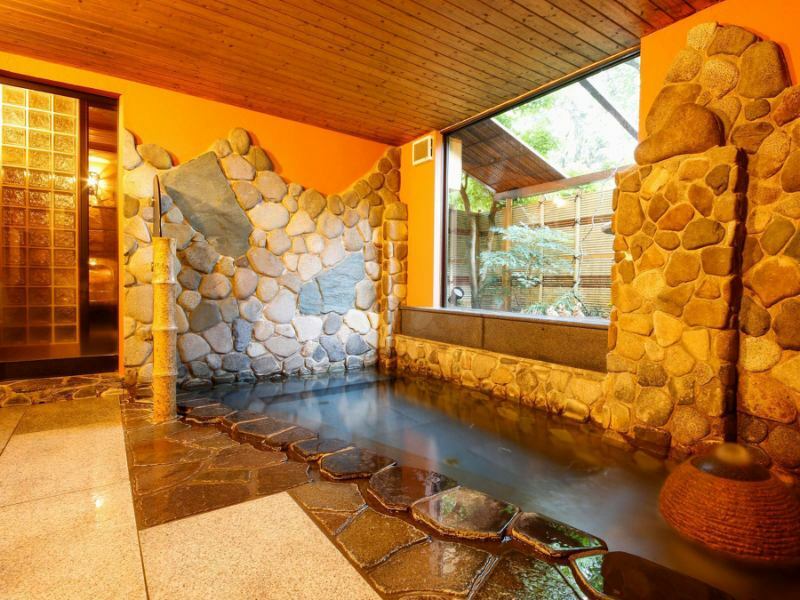 Please enjoy the mountain Onsen. Quiet time to listen to the sound of hot water. Kinosaki open-air bath that enjoys while feeling the relaxation of nature which seasons of Kinosaki appear everywhere.The cold wind that looks like a face is comfortable and it seems to be a long bath. ·I will hand you the rose petals in the basket. 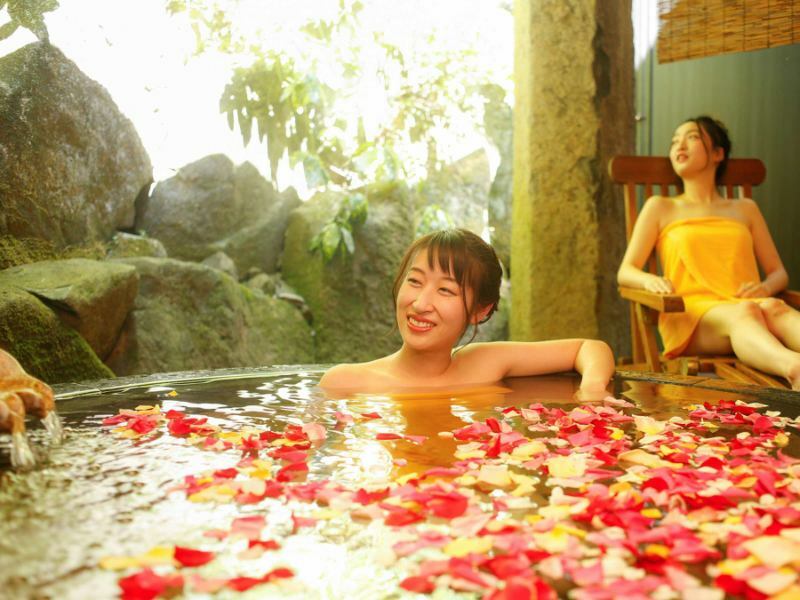 For each adult, 150 yen hot spring tax and 220 yen hot spring charge will be charged separately.